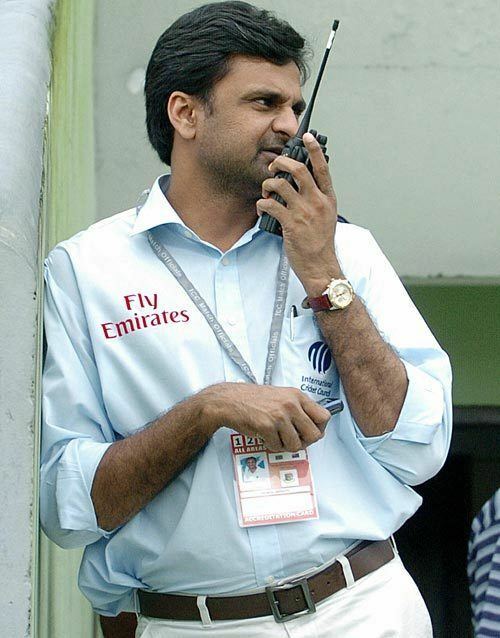 Javagal Srinath pronunciation (born 31 August 1969) is a former Indian cricketer and current ICC Match Referee. Hes considered among Indias finest fast bowlers and remains the only Indian fast bowler to have taken more than 300 wickets in ODIs. Following South Africas tour to India in late 1996, India traveled to South Africa where speed guns were in operation. That was the only series in Srinaths career where authentic speed gun readings were available before his career-threatening rotator-cuff injury of 1997. Srinath was recorded at 157 km/hr against Zimbabwe at Paarl on 27 January 1997. He took 44 wickets in the 1992, 1996, 1999 and 2003 editions of Cricket World Cups. He is the joint highest wicket taker for India across World Cups, the other being Zaheer Khan who took same number of wickets in 2003, 2007 and 2011 editions. He has taken 8 wickets in second innings Kolkata February 1999 test match India vs Pakistan and he took 35 wickets against South Africa in 6 test matches in 1996 – 1997. Srinath was born in a Brahmin family in Mysore district, Karnataka. He was attracted towards cricket right from an early age. He holds a Bachelor of Engineering degree in Instrumentation Technology from Sri Jayachamarajendra College of Engineering (SJCE), Mysore. He was married to Jyothsna in 1999 but mutually agreed to a divorce. He remarried in 2008 to Madhavi Patravali, a journalist. Although Srinath was a batsman as a youth, it was in a club match that he caught the eye of former Indian Test batsman Gundappa Viswanath, then a selector for the state team. In 1989/90, Srinath made his first-class debut for Karnataka against Hyderabad, taking a hat trick in the first innings. He followed this with wickets off successive balls in the second innings. Srinath finished the season with 25 wickets from six matches, and took another 20 the following season. The second season involved a display of reverse swing against Maharashtra at the Nehru Stadium in Pune, taking 7/93 to dismiss the home team for 311 in response to a Karnataka total of 638 on a good batting track. Srinath made his One Day International debut in the Wills Trophy at Sharjah in 1991. He is also Indias most prolific wicket-taker at World Cups with 44 wickets from 34 matches. He remains Indias highest wicket taker in ODI matches as a fast bowler and only Indian pacer to surprass 300 wicket tally in ODI matches. Only other Indian bowler to achieve this feat is Anil Kumble who is a spinner. Srinath then was selected to the Indian cricket team for the 1991/92 tour of Australia. Making his Test debut against Australia at Brisbane, he took 3/59 while playing as the third pace bowler. He finished the tour with ten wickets at 55.30. He was given an opportunity to take the new ball against South Africa in Cape Town, where he took an economical 4/33 in 27 overs. Srinath ended the tour with 12 wickets at 26.08. However, due to wickets in India being conducive to spin, he subsequently spent seven consecutive home Tests watching from the sidelines as India only fielded two pacemen. It was not until three years after his international debut, in late 1994 and with the retirement of Kapil Dev that Srinath played his first home Test, against the West Indies. He took five wickets and scored 60 in the second innings to be named Man of the Match as India won by 96 runs. His increased opportunities also coincided with an improvement in his batting, scoring two half-centuries in the series. Srinath took over 500 first class wickets, playing for Karnataka he took 96 at 24.06. In 1995, he joined Gloucestershire, and took 87 wickets in his one and only season with them including taking 9–76 against Glamorgan. He has also played English county cricket with Leicestershire and Durham. In the 1997/98 series vs Australia, Srinaths with one particular delivery measured at 149.6 km/h. The then Zimbabwe captain Alistair Campbell revealed that Srinath was recorded at 157 km/hr on 27 January 1997 in the game at Paarl between India and Zimbabwe. Javagal Srinath is the only Indian fast bowler to appear in 4 World Cups. Srinath retired from international cricket after the 2003 World Cup in South Africa in which he performed strongly until the final against Australia, when he conceded 87 off his 10 overs in the 2003 World Cup final against Australia . But he had a good spell in the previous two matches where he conceded just 20 runs in 8 overs with an economy of 2.50 against New Zealand and just 11 runs in 7 overs with an economy of 1.57 against Kenya in 2003 World Cup semi final. When he retired from international cricket he was at the 8th place in ICC Player Rankings bowlers with rating 701 points. Srinath had a more successful career against South Africa than any other Indian player, he took more than 60 test wickets with an average of 24.48 against South Africa, during the South Africa tour of India he had taken 17 wickets in 3 test matches and during India tour of South Africa he had taken 18 wickets in 3 test matches. Only during the tour of November 1996 – January 1997 he had taken 35 wicket in 6 test matches with an average of 24.94. 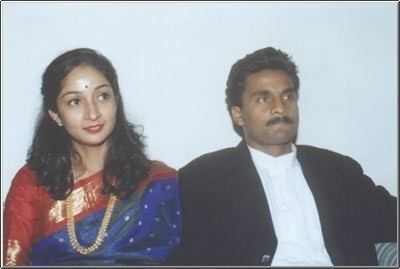 Javagal Srinath had successful Test match career against New Zealand both as batsmen and bowler, he has a batting average of 34.00 and scored 76 at Hamilton. He has taken 33 test wickets in 9 test matches with an average of 27.69 and in ODI he had taken 51 wickets in 30 matches with an average of 20.41. Srinath retired from international cricket after the 2003 World Cup in South Africa in which he performed strongly until the final against Australia, when he conceded 87 off his 10 overs in the 2003 World Cup final against Australia. But till the semi final 2003 World Cup his bowling average was 17.62 with an economy of 3.48 . He toured England with the famous Lashings World XI team in the summer of 2005 and also served as a commentator for the India-England Test series in 2006. Once in an interview, 1992 World cup winning Pakistan captain Imran Khan said, after watching him bowl 150 km/h speed on Indian pitches, that Srinath is the most grossly underrated bowler in the world. It was Courtney Walsh who recommended Srinath to the county when he got injured and was asked to recommend someone. Javagal Srinath is still a familiar face to cricket viewers across the world. He has become a reputed commentator and is also an ICC match referee. 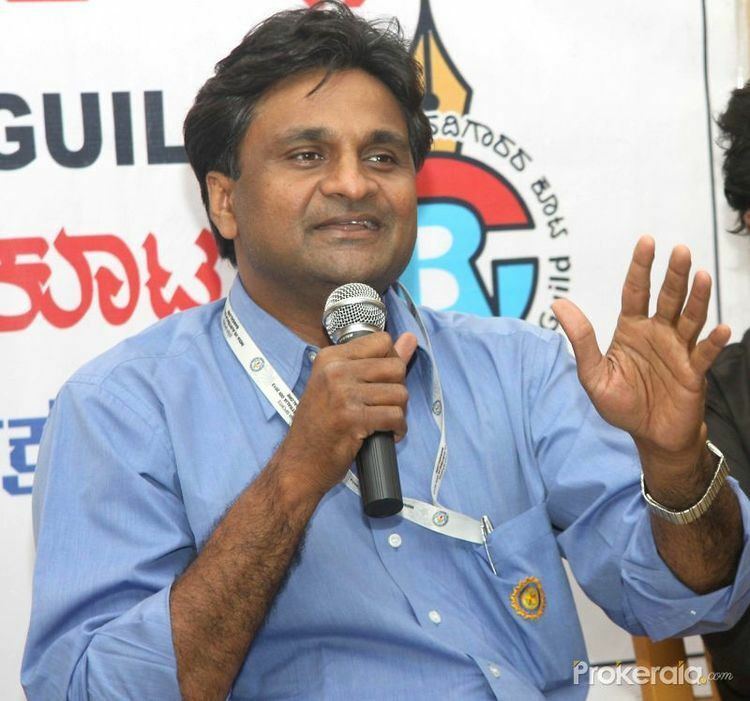 In 2010, he and his former team mate, Anil Kumble, ushered in the winds of change to Indian cricket administration by fighting the Karnataka State Cricket Association elections.They won by huge margins and today, Javagal Srinath as the secretary of the Association, charts the destinies of upcoming young cricketers in Karnataka.